Ceea ce s-a pastrat din viata Sfantului Ninian se regaseste in Istoria Bisericeasca a Sfantului Bede Venerabilul, din secolul VIII; la randul sau, Sfantul Bede s-a folosit de traditii si istorii orale care dateaza din secolul al V-lea. Poporul englez din acele vremuri, pe atunci crestin ortodox, pastreaza amintirea unui om sfant pe nume Nynia, care a propovaduit Crestinismul in Scotia cu mai bine de un secol inainte de Sfantul Columba. Din punct de vedere istoric, se stie, de asemenea, ca in secolul al VII-lea erau populare pelerinajele la racla cu moastele Sfantului Ninian din Whithorn, datorita increderii pe care oamenii o aveau in puterea rugaciunii Sfantului. Sfantul Ninian este considerat primul mare propovaduitor al Evangheliei in randul populatiei din Insulele Britanice ‘la nord de Zid’, adica acele triburi care locuiau in afara teritoriului cucerit de Imperiul Roman. Prin traditie, Sfantul Ninian a studiat la Roma (este contemporan cu Ambrozie, Ieronim si Augustin), dar a fost influentat in mod deosebit de prietenia care l-a legat de Martin din Tours. It is probable that he named his headquarters in Galloway after Martin’s foundation in Gall. Martin had a monastery known as LOCO TEIAC, roughly translatable as ‘the little white house’; perhaps not accidentally, at about the time of Martin’s death in 397, Ninian built a church at Galloway, in southwest Scotland, which he called Candida Casa (White House) or Whithorn, as it was built of stone and plastered white, an unusual construction in a land where almost all buildings were wood. 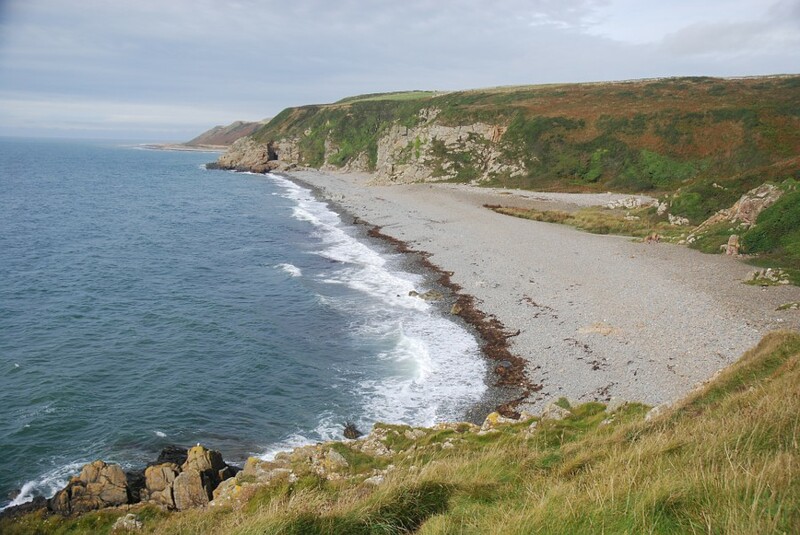 From his base at Galloway, Ninian preached throughout southern Scotland, south of the Grampian Mountains, and conducted preaching missions among the Picts of Scotland, as far north as the Moray Firth, He also preached in the Solway Plains and the Lake District of England. Like Patrick (a generation later) and Columba (a century and a half later), he was a principal agent in preserving the tradition of the old Romano-British Church and forming the character of Celtic Christianity. Archaeological research in modern times has confirmed much of the information about St Ninian contained in the writings of Bede and others. There is clear archaeological evidence of the small church – Ninian’s ‘White House’ – and the monastery he founded on the isle of Whithorn in the late fourth century. It is worth emphasizing that St Ninian’s community in Whithorn (founded around 397) is Scotland’s first Christian monastic community. 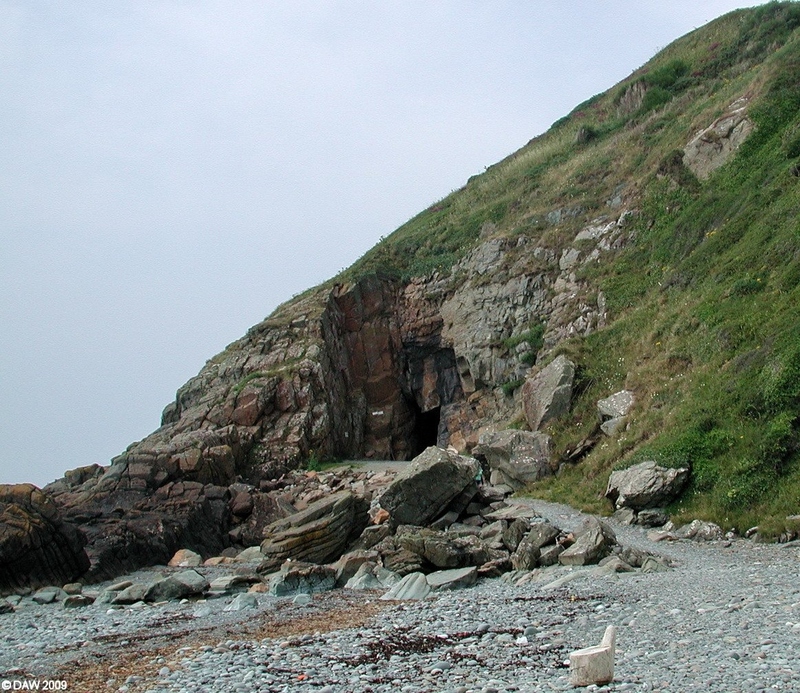 Rather that a founder of large monasteries, St Ninian was a bishop with a hermit’s calling; we know that, for many years, he used a cave on the Solway shore south of Whithorn as a retreat. We celebrate St Ninian’s Feast Day on the 16th of September, his date of departure to the Lord (in 430).